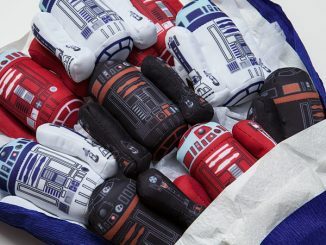 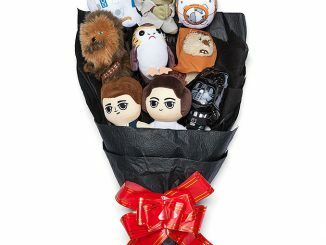 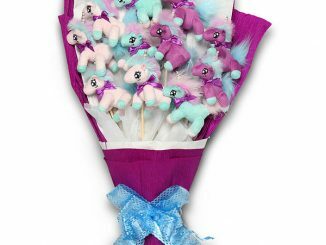 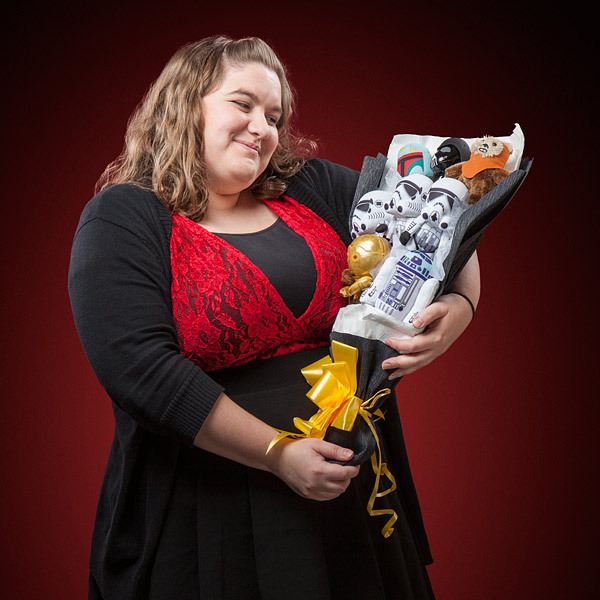 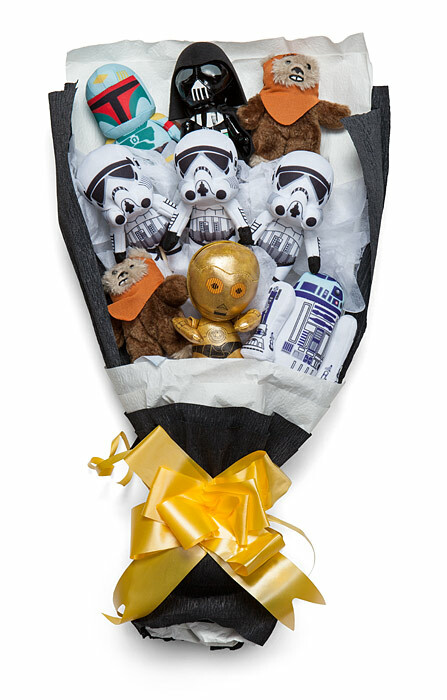 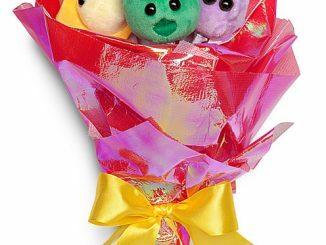 This Star Wars Bouquet Assortment is a bouquet of 9 adorable Star Wars characters. 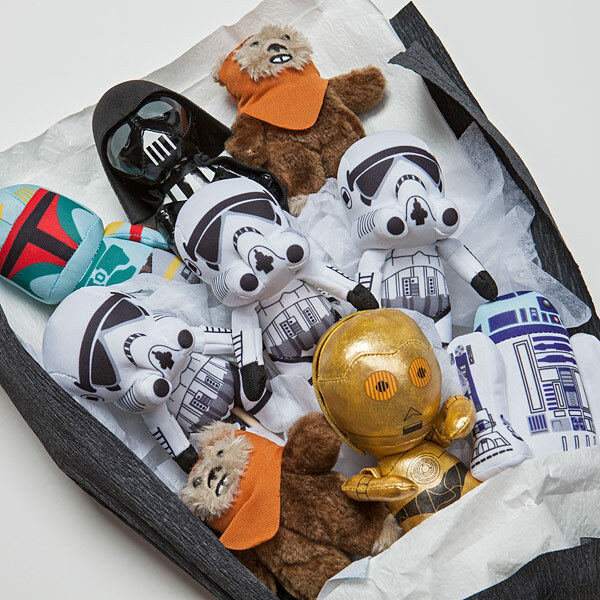 It ships in a wrap with a bow, ready for gifting. 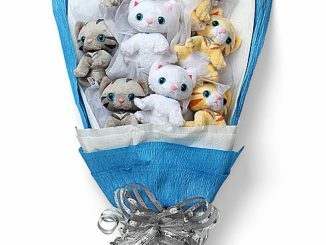 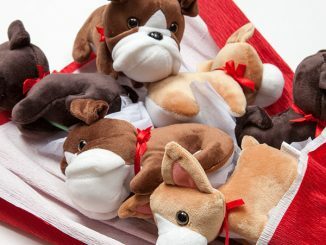 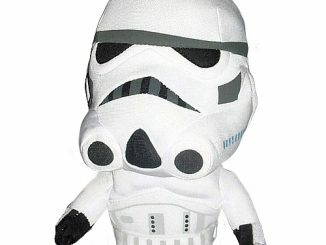 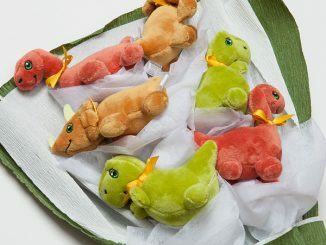 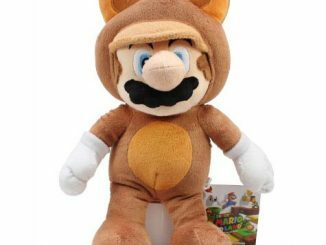 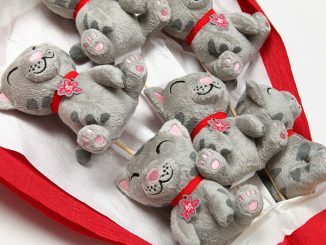 Each super-deformed plush attaches to a “stem” via 2 elastic loops and can be removed. 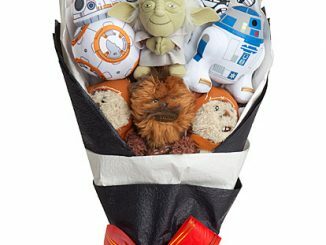 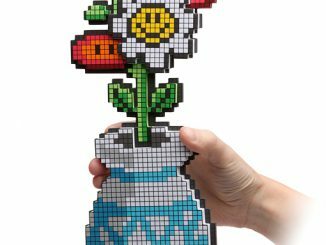 Star Wars characters are way better than flowers.